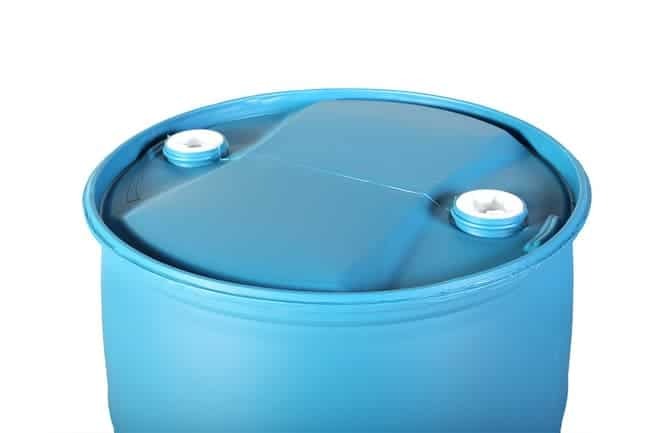 TranPak offers plastic drums to satisfy the specific needs of many industries, such as transport, supply and storage of sensitive and dangerous goods. 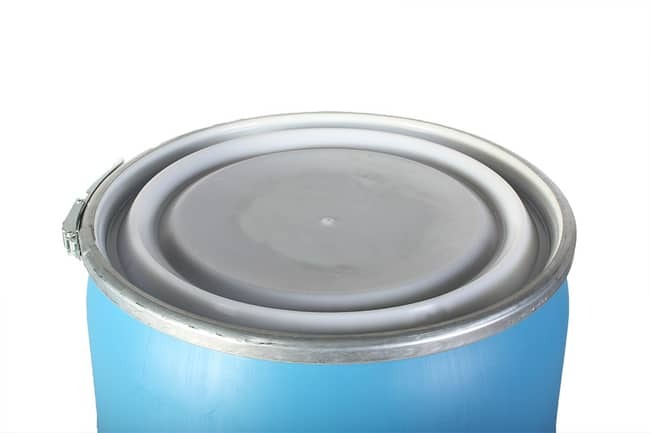 Our high quality industrial drums are UN authorized and can be used around the world for the safe packaging of liquid, solid, and powdered substances. 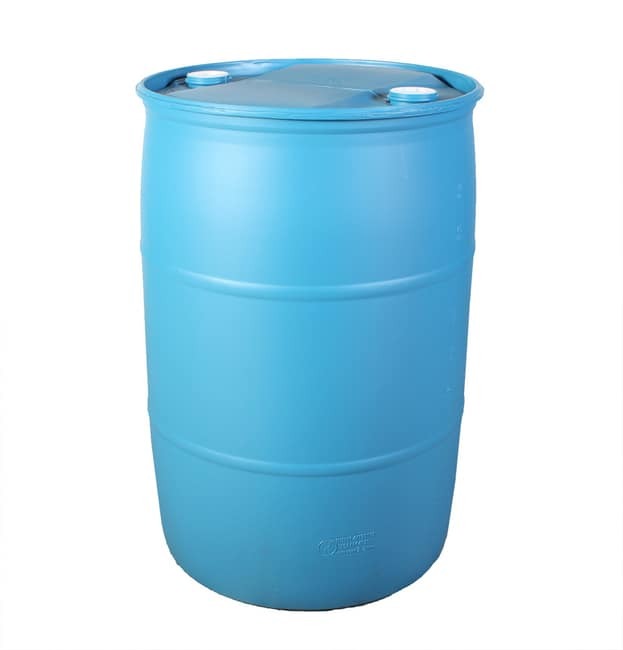 Made from high-density polyethylene, these injection-molded plastic drums are an extremely strong and rigid product, allowing for easy handling and a low shipping cost. 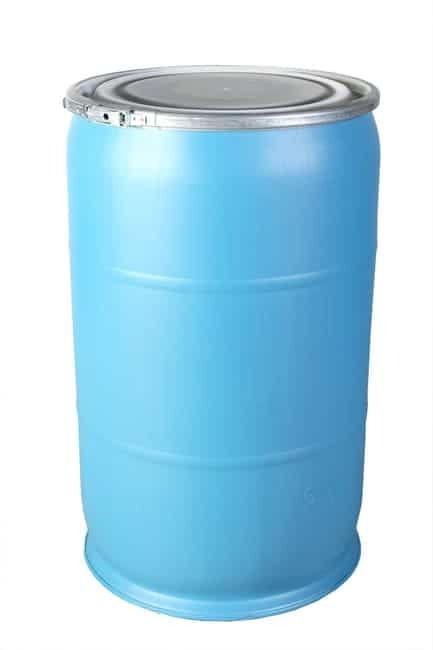 Contact TranPak to have one of our friendly representatives assist you with any questions on our high-quality plastic drums. Call today (800) 827-2474.